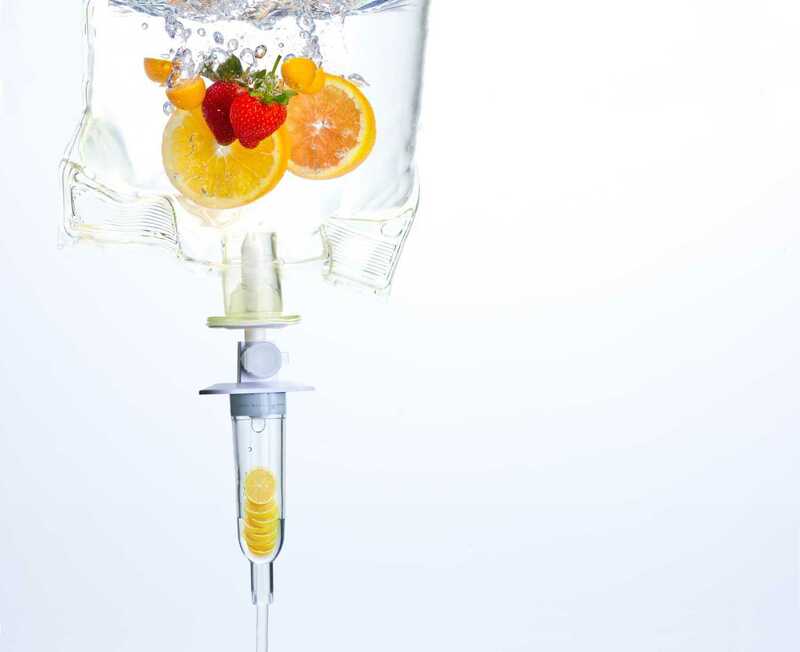 Intravenous (IV) therapy is treatment that involves feeding vitamins, minerals and amino acids directly into the bloodstream used to correct intracellular nutrient deficiencies via an “IV drip”. 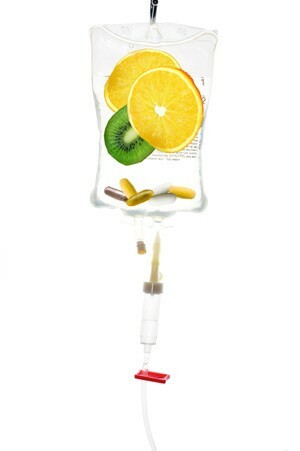 IV vitamin drips can be used by people in good health who wish to maintain optimum wellness and also to treat other symptoms or conditions you may be experiencing. Some benefits people may experience include increased energy, improved mood, better sleep, less stress, anxiety, and improved immunity. Is My Multivitamin not Enough? Oral intake of such high doses is just not possible due to absorption limitations from the body. Patients can get up to ten times the nutrients in one treatment as they could get orally in one day. 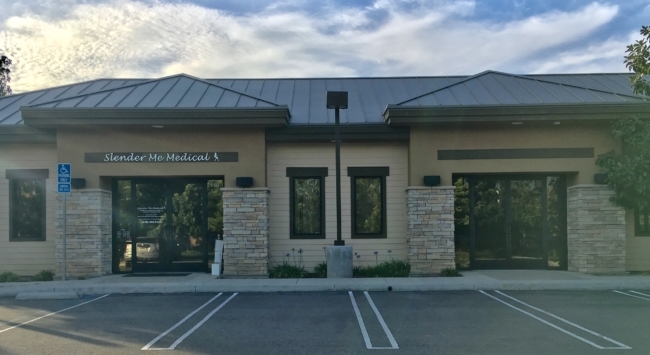 We have been in business since 2011 and have offices in 2 convenient locations - Corona and Irvine, CA. Walk-ins are welcome! We have been providing expert services to Southern California since 2011. Both offices have counselors who speak Spanish. 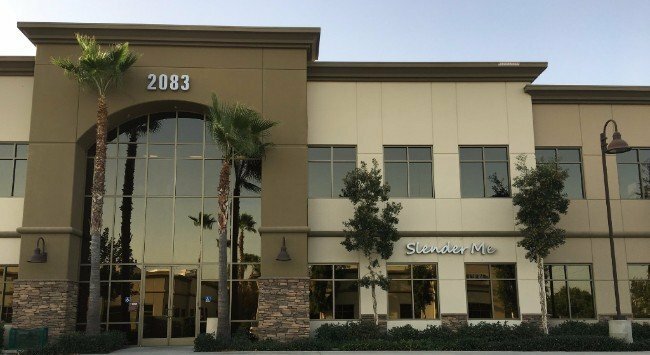 Slender Me Medical is a proud member of the HCG Diet Council. Weight Loss and Aesthetics Center, Inc.